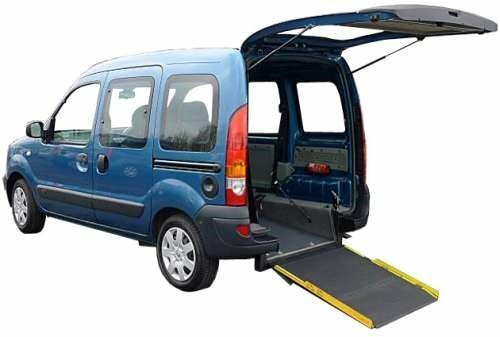 Here at AVH we are happy to announce updated competitive pricing on our range of adapted and wheelchair accessible vehicles. 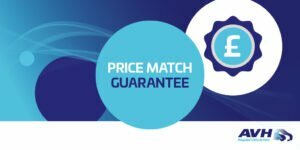 We are so confident that we can offer you the best price on your rental vehicles, we have introduced our price match policy. If you find a like for like quote beating our price, we will match it! Come and check out our current Adapted Vehicle special offers! Why hire vehicles with AVH? AVH is an established and trusted provider of adapted cars and wheelchair accessible vehicles which are available to our customers from a short term 1 day hire up to a long term 3 year hire. All of our vehicles can be modified in our own workshop by qualified engineers providing customers with a bespoke, affordable vehicle to suit their needs. We provide a wide range of adaptations including push pull hand controls, left foot accelerator, steering wheel aid/ ball. To receive your competitive quote please call one of our friendly advisors on 0845 257 1670 or visit www.adaptedvehiclehire.com.